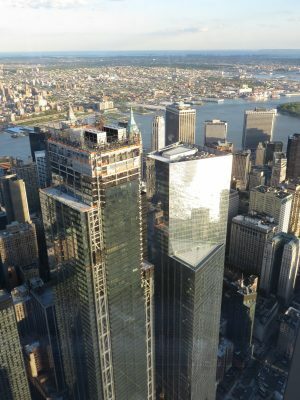 The redevelopment of Manhattan’s Ground Zero moves one step closer to conclusion today with a ribbon cutting at 3 World Trade Center (WTC), the third office tower to be completed on the 16-acre WTC site, reports www.architecturalrecord.com. 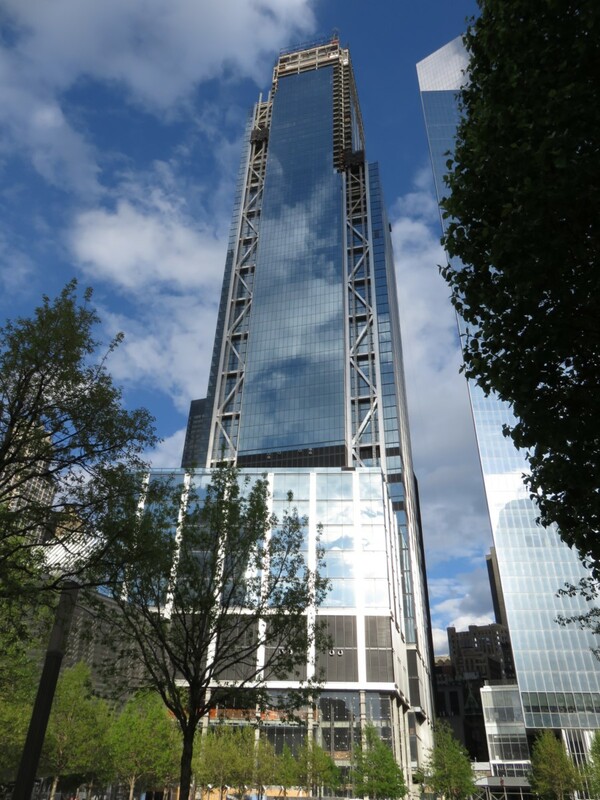 At 1,079 feet, the 80-story glass skyscraper, designed by UK architects Rogers Stirk Harbour + Partners and developed by Silverstein Properties, will rank as the second tallest in the WTC complex (behind Skidmore, Owings & Merrill’s One WTC), and the fifth tallest in the city. 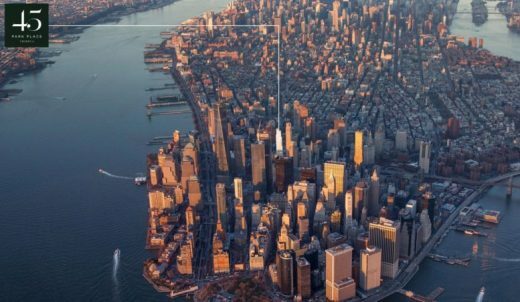 The reportedly $2.7 billion, 2.5 million-square-foot project features a stepped shaft that rises from a 250-foot podium. 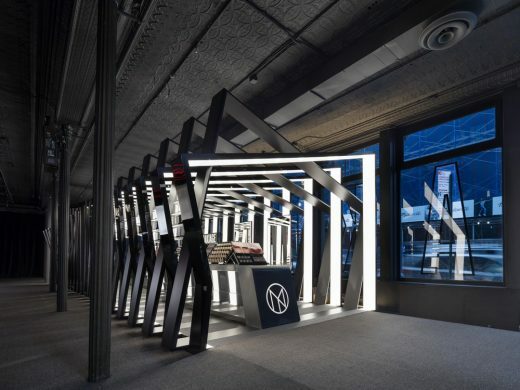 It has a robust structure that includes a reinforced concrete core—with walls that are 5 feet thick at the base—and a steel load-sharing system around the perimeter. On the east and west facades, vertical K-bracing provides extra stiffness, according to Rogers Stirk + Harbour partner Richard Paul. 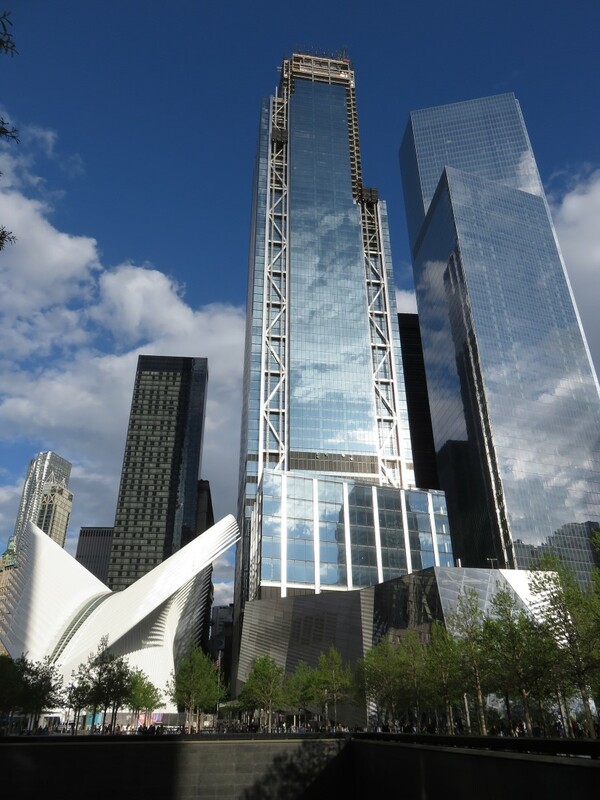 This expressed structure makes 3 WTC appear relatively brawny compared to its immediate neighbor, the more visually quiet 4 WTC designed by Maki and Associates. 3 World Trade Center, aka 175 Greenwich Street, opened its doors for the first time on June 11, 2018, with the traditional ribbon cutting ceremony hosted by Silverstein Properties, reports newyorkyimby.com. After a series of guest speakers and live performances, the ribbon was cut at 12:00 PM, June 13th, officially opening the building for business. 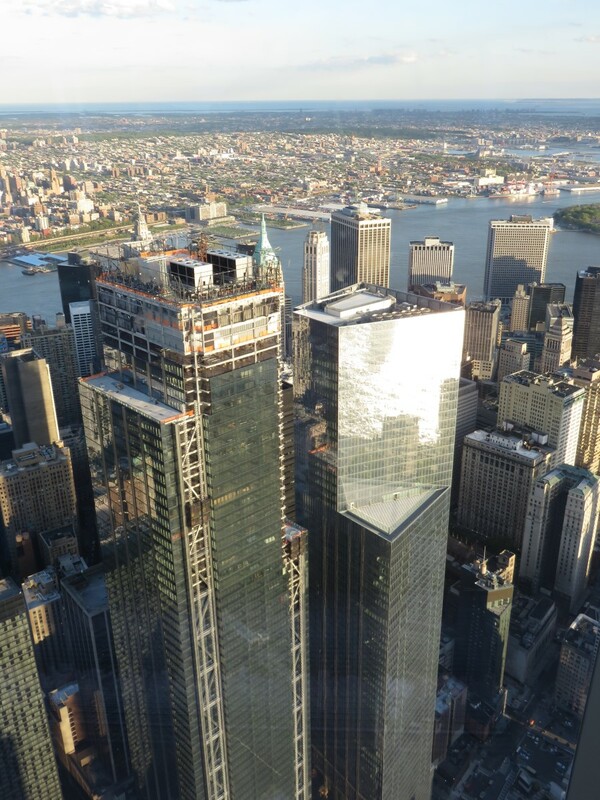 Designed by Rogers Stirk Harbour + Partners and developed by Silverstein Properties, the 80-story, 1,079-foot supertall is currently the fifth tallest skyscraper in New York City and the second tallest at the World Trade Center. 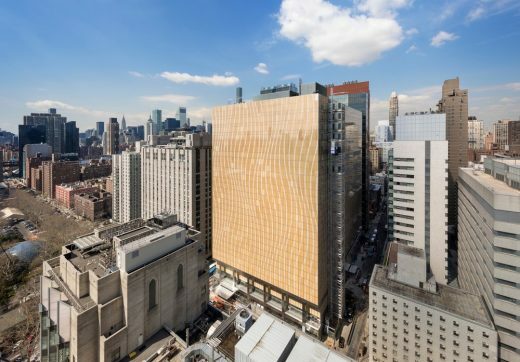 About 40 percent of the 2.5 million square feet of office space has been leased. Group M will occupy 700,000 square feet while McKinsey Co. will take up 186,000 square feet. Additional restaurants, including a Hawksmoor steakhouse, will also open on the lower floors though no official date has been set yet.